An extremely hardy chicken that lays 330 brown eggs a year. One of first of the flock to make friends always on the look out for treats!! 2/ Use our new click and collect service where you can reserve your choice of chicken to be collected within two weeks. 3/ Visit our farm and choose from the selection we have and take them home. *All birds ordered for delivery by Saturday 2.00pm will usually be delivered on the Thursday. All orders will receive confirmation via email from ourselves once availability /delivery has been booked and confirmed. We do not employ any admin staff but we will do our best to send confirmations asap. Suits all production systems, commercial to domestic. 300 mid brown egg in first year. For extreme environments, long productive life. 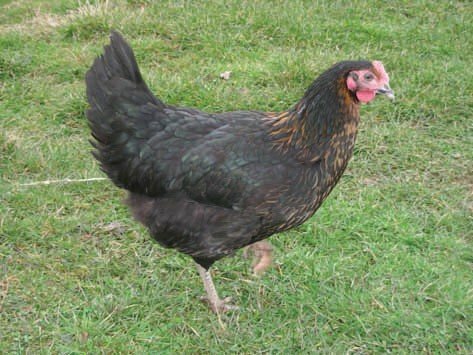 We guarantee you happy healthy stock, free advice and guidance to keep your chickens healthy. We aim to have here everything you need to successfully keep your chickens. Uniquely here at Moon Ridge you can walk amongst the chickens and pick out your favourite individuals. It is not always about the breed for some people it has a lot to do with their characters!! 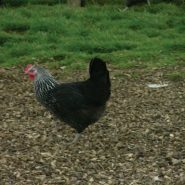 For more information please visit our Why Our Chickens & FAQ page and for a comprehensive guide to all our breeds please download our Chicken Information PDF. 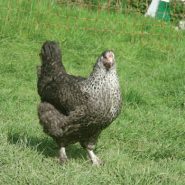 Delighted with the two Bovans Nera and one Speckled Leghorn purchased three weeks ago. One of the B Nera has started laying (in November!) so truly point of lay. They settled in really quickly and are charming, inquisitive and confident little characters. I was very impressed with the high standards kept at Moonridge and you will certainly see you again.